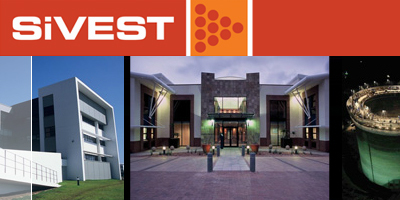 CONTRACTORFIND.co.za™ is proud to showcase only the best, registered and certified Civil Engineers in Pietermaritzburg. Need qualified Civil Engineers for the job? CONTRACTORFIND.co.za™ is the place to find them! All the listed Civil Engineers below have been screened and certified, ensuring that their service and quality is the best in Pietermaritzburg. 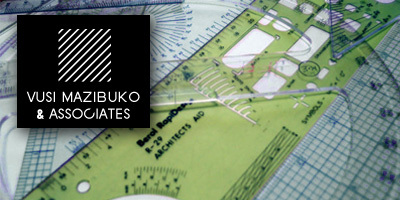 Find the top Civil Engineers in Pietermaritzburg now. 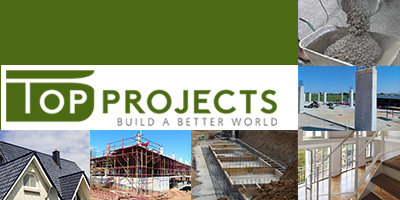 Our highly-skilled civil engineers specialize in roads, bridges, township services and infrastructure. 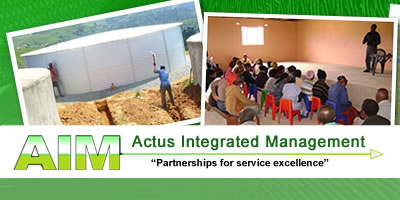 AIMs objective is to offer its clients a truly professional service through its own first class expertise and through its strategic partnerships with its shareholders. Our engineers are mathematically skilled, good decision makers and delegators, think logically and work systematically.